Choosing the right stairlift or other independent living aid can be something of a minefield, especially if you are unsure of what you are looking for. 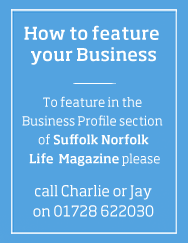 Paul Smith, Managing Director of Dolphin Stairlifts East Anglia explains some of the pitfalls to avoid. “Always speak to a qualified occupational therapist in order to gauge what the best type of equipment would be suitable for your requirements and home. 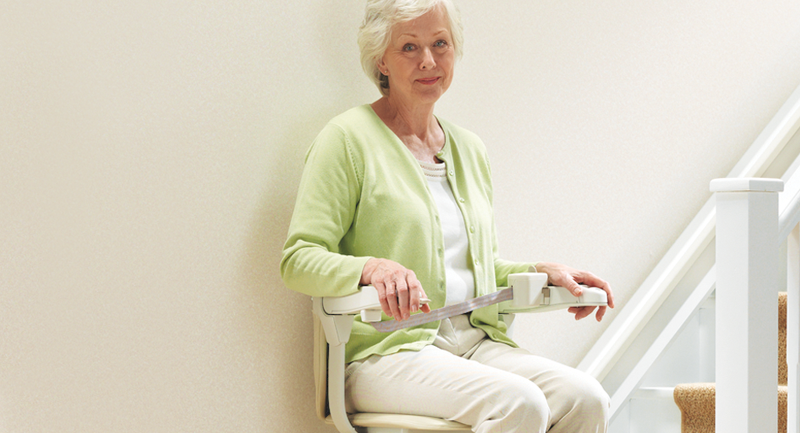 Buying a stairlift or independent living solution is a big decision. All too often we have customers who have been advised incorrectly and have ended up spending thousands of pounds on a stairlift or hoist which is completely unsuitable for them or the layout of their home. “We also recommend you get more than one quotation – and never pay for it! Most companies should offer you a free, no obligation quote. If they say there will be a charge alarm bells should start to ring. Most reputable suppliers are members of the British Healthcare Trades Association (BHTA) and it is worth checking that anyone you speak to is a member. “When you speak to a supplier, always ask about maintenance costs. Will they still look after your lift even if you do not sign up to an expensive contract? A reputable company will always maintain your lift and offer a good after sales service. All lifts (even second hand ones) should also come with a warranty of 12 months or more. “One of the most important things to keep in mind is, of course, the price. Many salespeople start with a high price and discount to close the sale, while a reputable company will quote the best price from the start. Do not feel pressured into signing up or buying on the day – if a salesperson says you need to, this is a sure sign that they are hiding something. Over the past decade, Paul and his team have developed a reputation across East Anglia for offering a first class level of service and customer care; potential customers can obtain references from the Checkatrade website for additional peace of mind. Unlike many stairlift suppliers Dolphin Stairlifts East Anglia is not aligned with one individual manufacturer and therefore is in the unique position of being able to offer customers completely independent and impartial advice and quotations. Dolphin Stairlifts is the only Stannah dealer in East Anglia and whilst stairlifts is the core element of the company's business, it also offers a wide range of wheelchair lifts and ceiling hoists from many leading manufacturers including Handicare, MediTek, Access, Terry, BHM, Liko and Wessex. The company will also install reconditioned stairlifts for customers working within a restricted budget.